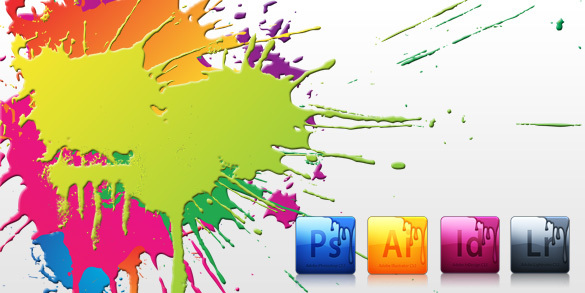 The famous saying “A picture is worth a thousand words” explains the significance of graphic designing. In this modern day and age, graphic designing has become the most effective and efficient way of conveying the message in very short time.Today the applications of graphic designs are nearly endless. From technical schematics to simple road signs, project presentations to comic books, business logos to monograms, graphic designing has literally taken the world by storm and has become a major industry. On the internet, graphic designs are now the symbols of their respective businesses. AUK International admits to this fact and has a quality team of professional web designers who share the same perspective.Our web graphic designers can take your business to new heights by providing an outstanding identity for your business. Our 100% unique designs can surely help you increase your revenues ten fold.